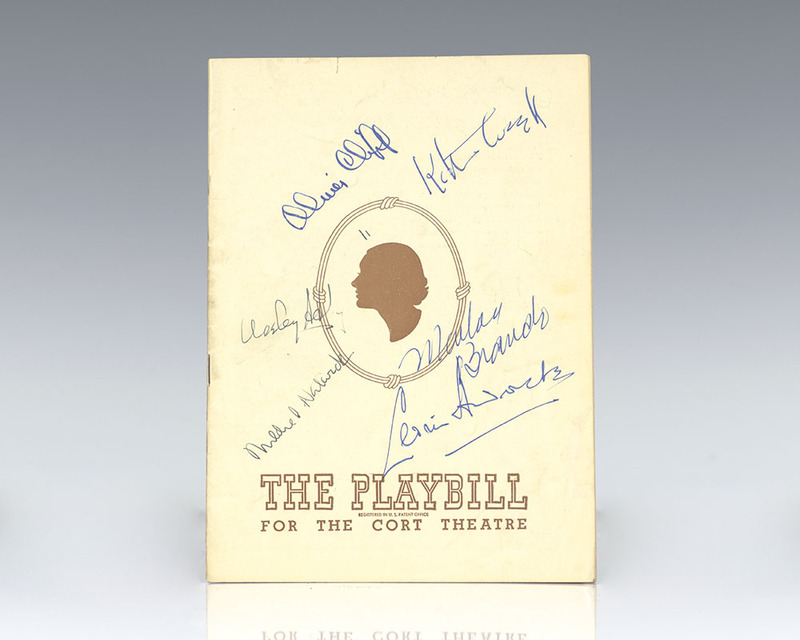 Katharine Cornell played the lead role of Candida on Broadway in five different productions, the last four of which were for her own production company. She became the actress most closely associated with the role and became so acclaimed that the Actor's Guild forbade any other actress from playing the role while Cornell was still alive. In her final production of 1946, a young Marlon Brando played the role of Eugene Marchbanks.